Miss Baker was a squirrel monkey who was successfully returned to earth. ASPCA awarded this squirrel with Certificate of Merit for Distinguished Service. The first animals who could return alive from space were Miss Baker and Able who became her travelling companion. Who is the founder of ASPCA? 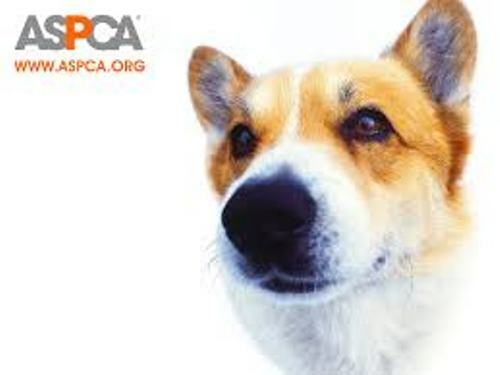 On 10 April 1866, Henry Bergh decided to establish ASPCA in New York City. He was inspired by the establishment of RSPCA in UK in 1824. 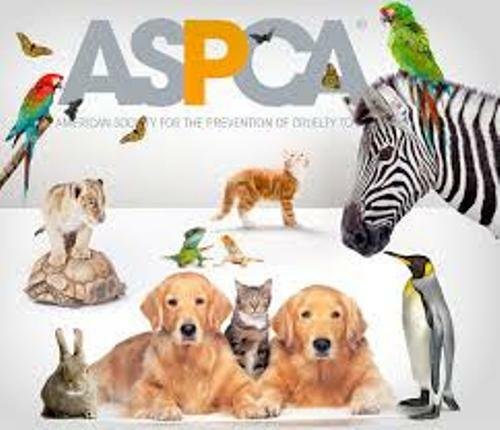 Do you know that ASPCA takes the record as the oldest animal welfare organization in US? Moreover, it also takes the record as the first human organization in western hemisphere for it was established in 1866. The second oldest animal organization was Buffalo’s chapter. 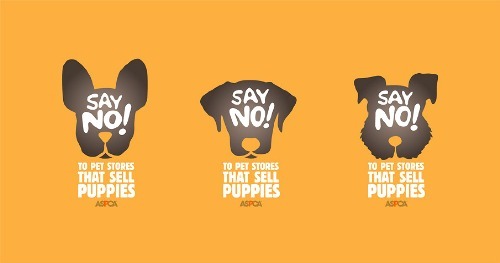 At that time, ASPCA was established to stop the cruelty of animals in US. To stop this horrible condition Bergh held a meeting on 8 February 1866 at Clinton Hall, New York City. He addressed several important issues such as the horror of slaughterhouses and cockfighting. “Declaration of the Rights of Animals” was created by Bergh after he got signatures for important people. On 10 April 1866, he got the official charter of ASPCA. The first anti cruelty law was passed on 19 April 1866. It had the right to enforce the anti cruelty law. 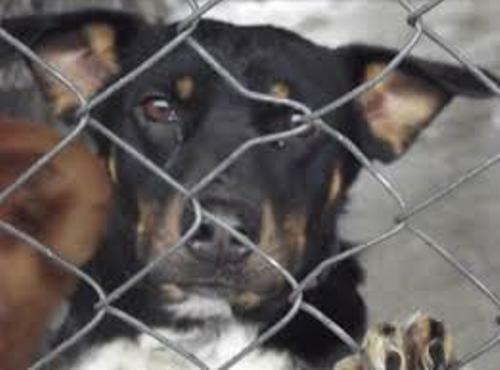 Find out facts about animal hoarding here. The first ambulance of ASPCA was used to travel the injured horses in 1867. In 1888, Bergh passed away. But he must be very happy to know that the anti cruelty laws were enacted by 37 of 38 states in the union. Get facts about animal rights here. At first, the main focus of ASPCA was to prevent cruelty of livestock and horses. But now it has various kinds of positive activities for all animals. Do you have any opinion on facts about ASPCA?